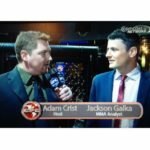 While he’s not teaching students in the school systems, tending to his own gym of College Park Mixed Martial Arts, or taking his dog, Dakota for a walk, Josh Peters enjoys the casual “J” as his accessory to wind down to get some much needed sleep. Sleep, which Peters struggles with regularly, is a huge issue in America alone, as roughly 1/3rd of the population suffers from various sleep issues. As a fighter, active practitioner, and coach, one can imagine what sleep deprivation can do to tarnish or even diminish your own or another’s mental ability, as well as cognitive function…Hence, why everyone is encouraged to get their “8 hours”, routinely. 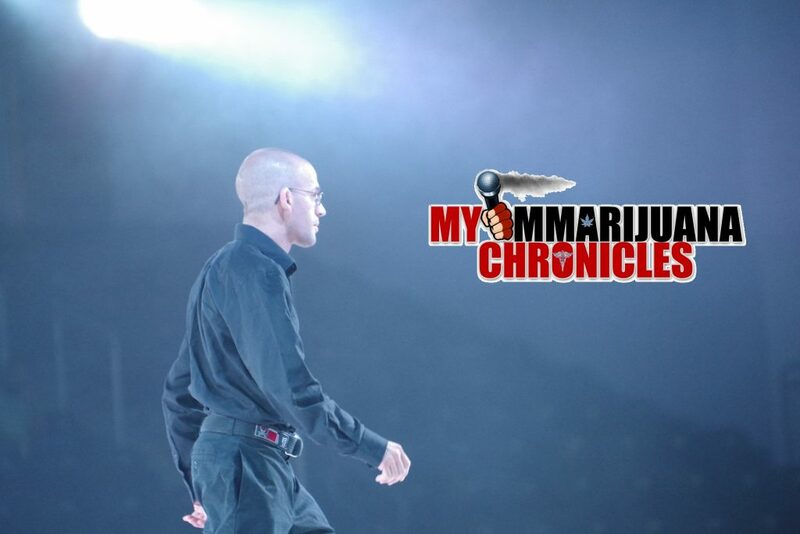 Peters took time to catch up with MyMMANews’ own, Adam Crist to discuss his issues with sleep, his protege, Piankhi Zimmerman and his plans to travel and fight in São Paulo, Brazil., how CBD has changed his life and MUCH more on this weeks episode of MyMMARijuana Chronicles, brought to you as always by our good friends at O2Vape! 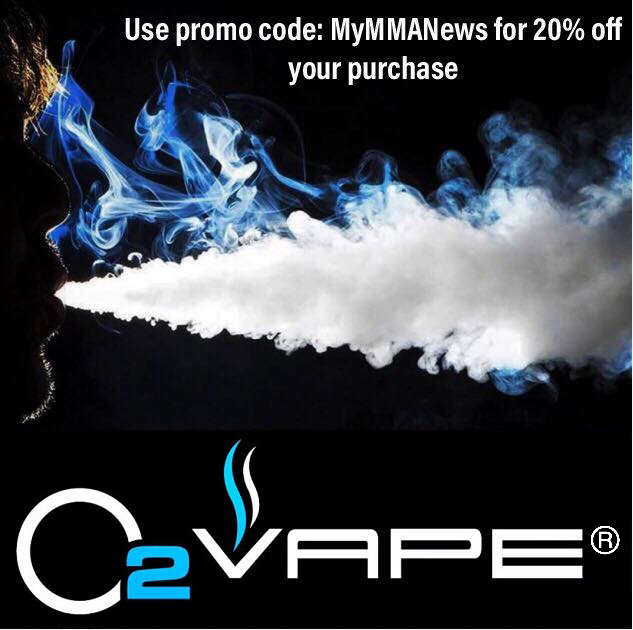 Use Promo code “MyMMANews” at checkout to receive 20% off your purchase!